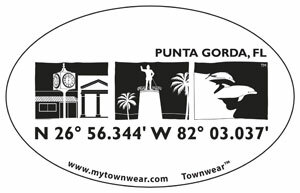 The TownWear version of the popular black and white oval sticker. TownWear retailers may log in to place an order. To become a TownWear retailer, please apply here.